Wow, that statement hit me like a ton of bricks and gave me a big ah-ha moment! The difference between a job (or even a profession) that is energizing and exciting and one that is just meh is in how you view your work. Are you just doing things that you are told to do and that you have to do and going through the motions? Or do you see your work as part of a bigger calling and opportunity to make an impact on the world? For example my chosen profession is project management and it is definitely more than a job to me. I look at project management as a way of life and sincerely believe that great project management can change lives. Yes, there are lots more aspects to project management but those are the basics. Why do I say that great project management can change lives? Well the project management approach can be successfully applied to any goal that you want to accomplish and the probability of success will skyrocket. I proved this to myself when I used project management to achieve success in my fitness journey and managed myself from obesity to athlete in 16 months. 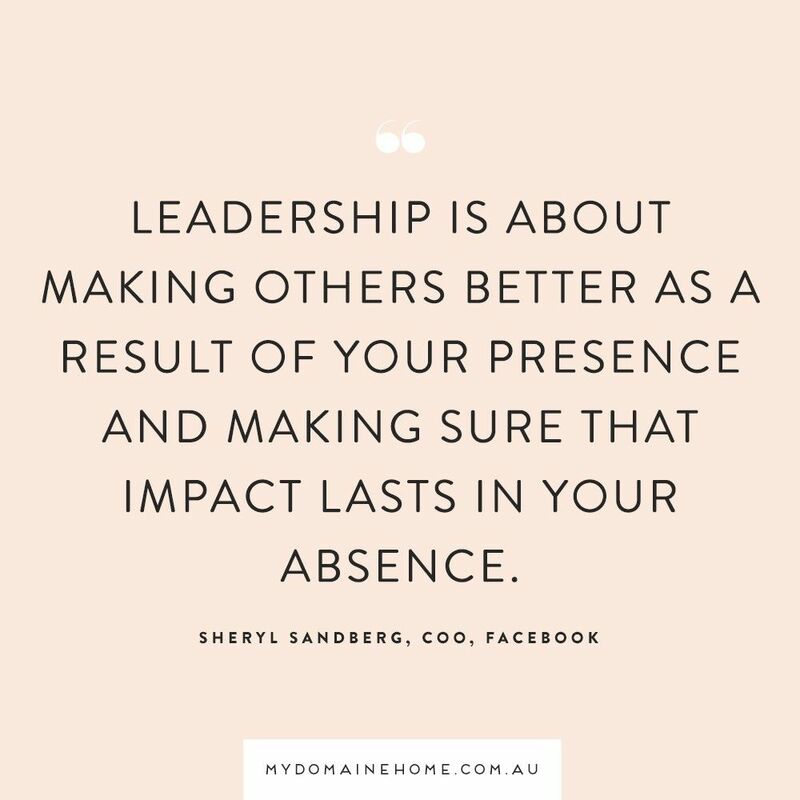 Leaders have the opportunity to make a bigger impact wherever they go. 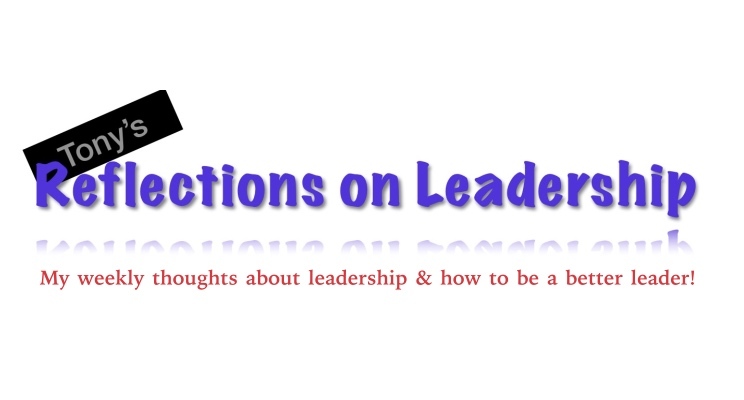 Whether you are in a position with a leadership title or if you are just leading by influence you are making an impact. You are helping build leaders around you, you are making an impact on people, you are helping to achieve big goals and you are learning every step of the way. This impact is even further amplified when you engage in servant leadership! Call to Action: If you want to feel great about your job and excited every day just make sure that you continue to view your contributions and your impact as more than just a job. You have the potential to leave your mark on the hearts of everybody who you serve. Spend every day trying to make that mark an inspirational one.